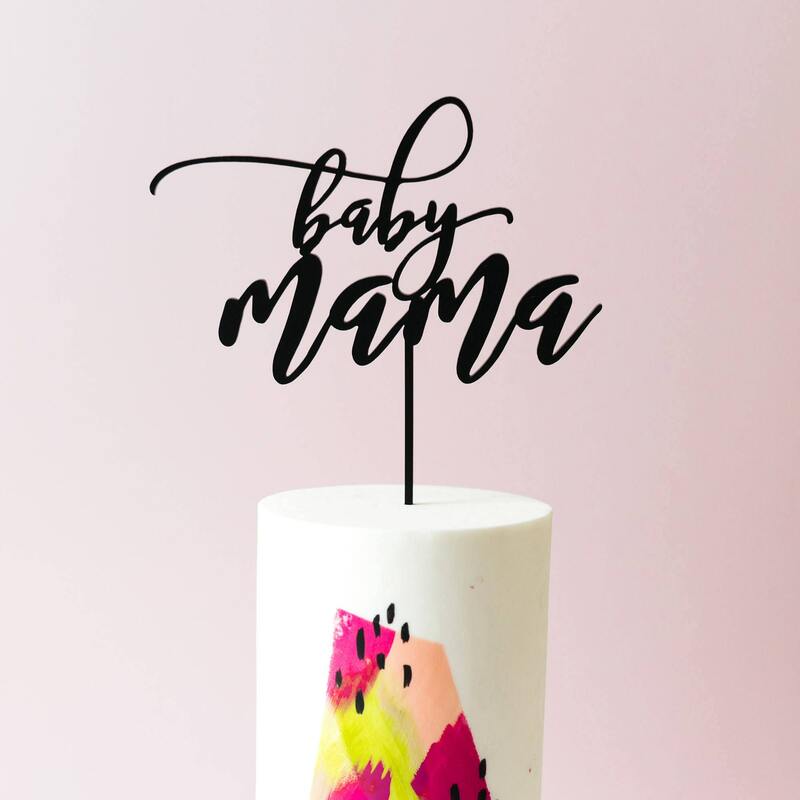 The perfect Sassy Baby Shower Cake Toppers for all of those soon-to-be cheeky mamas! 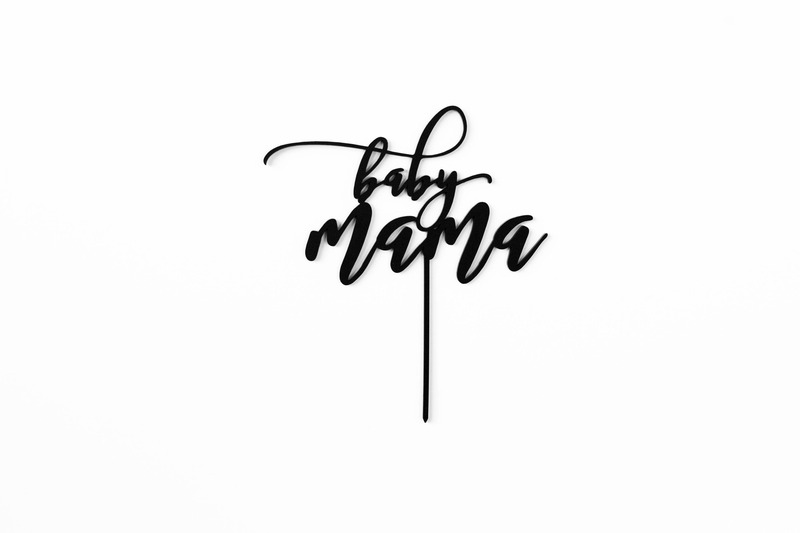 Let's keep is urban and real, you now is a "Baby Mama". FEATURED ON 100 Layer Cakelet. 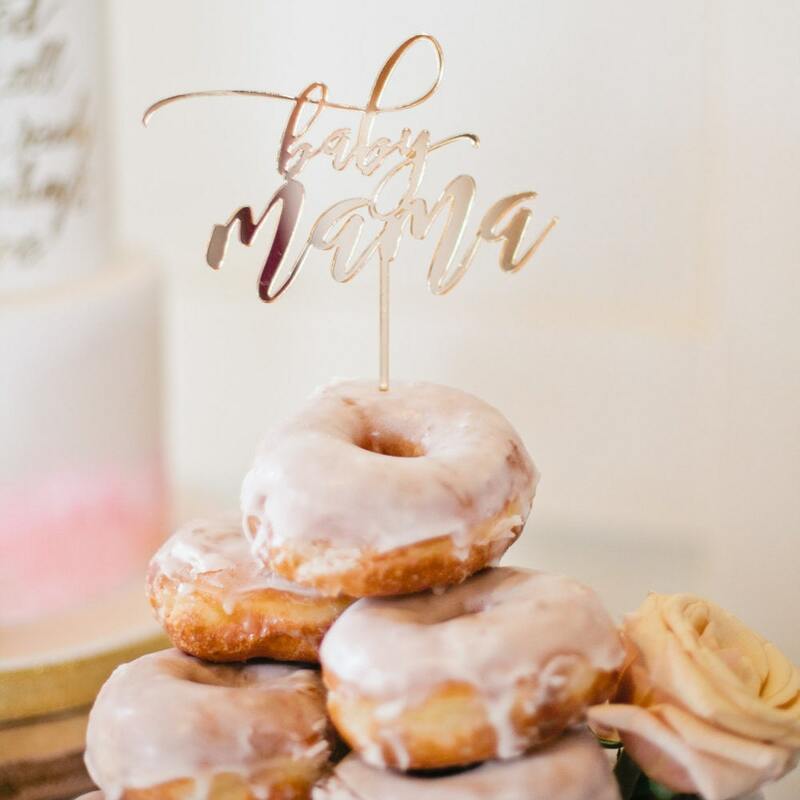 Check out how soon-to-be Mama, Ala, celebrated her special day! It was just the perfect balance of sweet and sassy. And arrived right on time. Thank you! 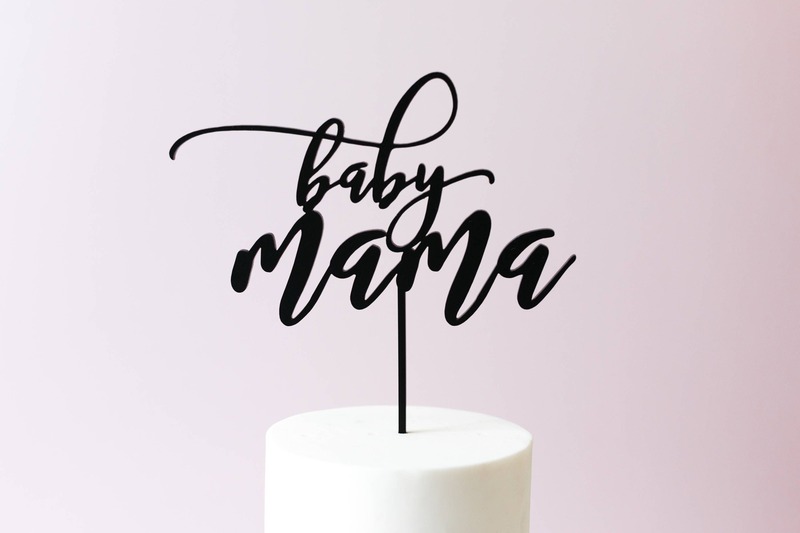 I had a custom cake topper made & I am so happy with how it came out! 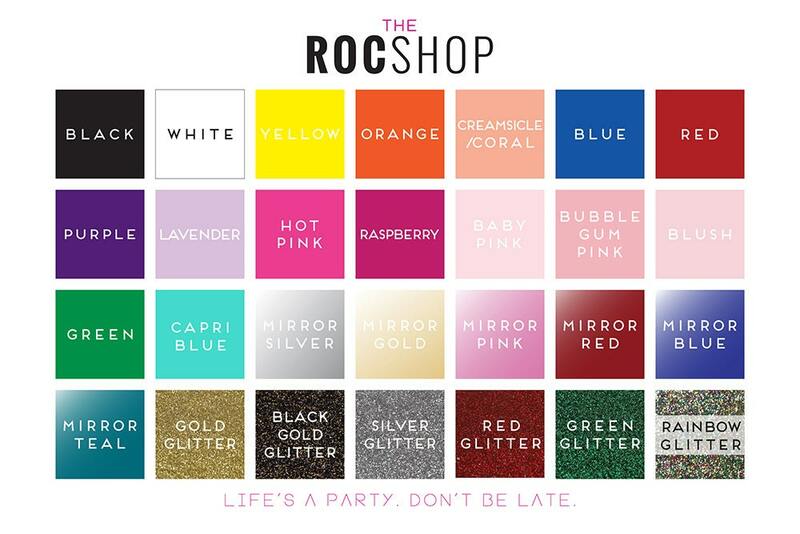 Nic was super sweet & gave me several design options to choose from. My topper looked even better in person, I'm so excited to use it! Thank you so much! So BEAUTIFUL I LOVE IT!!!!!!!!!! This turned out amazing... quick delivery and great product!